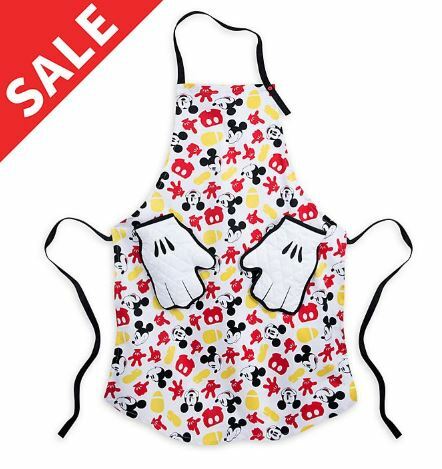 Discover what’s on sale at the official destination for all things Disney! 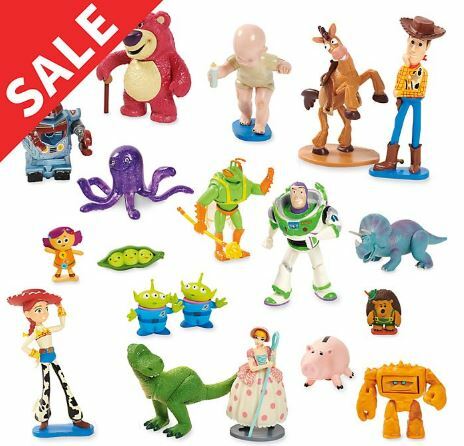 Shop for all kinds of Disney items for up to 50% off including toys, clothes, accessories and more at ShopDisney.co.uk. 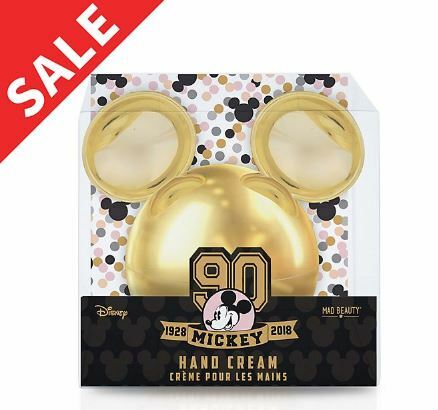 Our picks include this Toy Story Mega Figurine Playset, Mad Beauty Mickey Mouse 90th Anniversary Hand Cream and Mickey Mouse Apron and Oven Mitts Set. Score FREE delivery on orders over £50, then get us to bring your purchases back to Singapore!